Chocolate is one of the popular eatable among the Children and Girls. Girls can manage without a rose on Rose Day, and Teddy on Teddy Day but they surely look forward to get some Chocolates on the Chocolate Day, so if you're not planning to gift your girlfriend any Chocolate they you may get into some troubles :p :p just kidding i hope don't wanna make your girlfriend angry. 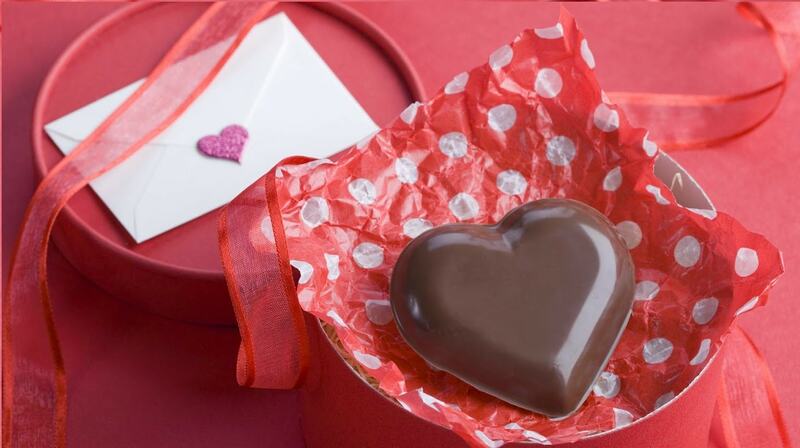 And to make your Chocolate Divas more sweeter, I have written some popular Chocolate day status in Hindi. वैसे ही मैं स्वीट तो तू मेरी स्वीटहार्ट !" पर तुम सी मोहब्बत‬ हम खुद से भी न कर पाये !" So these were few Happy Chocolate Day status in Hindi. Hope you liked'em all and shared on Facebook. I'all be updating this list but till then have a look at our other collection of cool hindi status. And Subh Chocolate Divas to you and your Family.